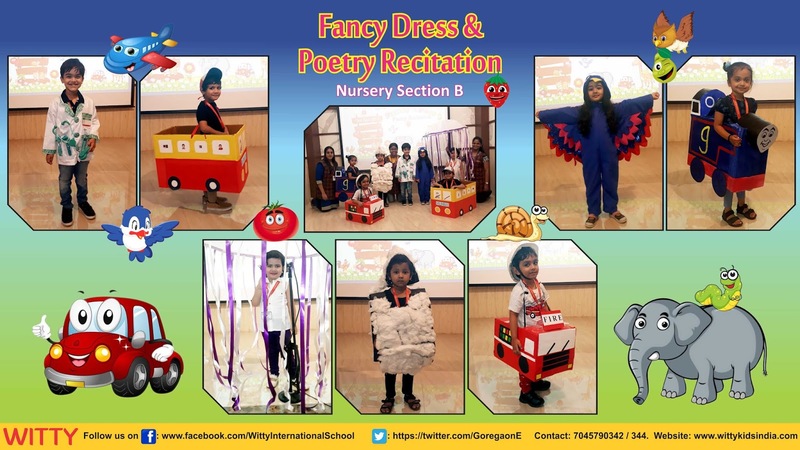 Another event of the Nursery section which contributed to the growth and developmental areas of the children. 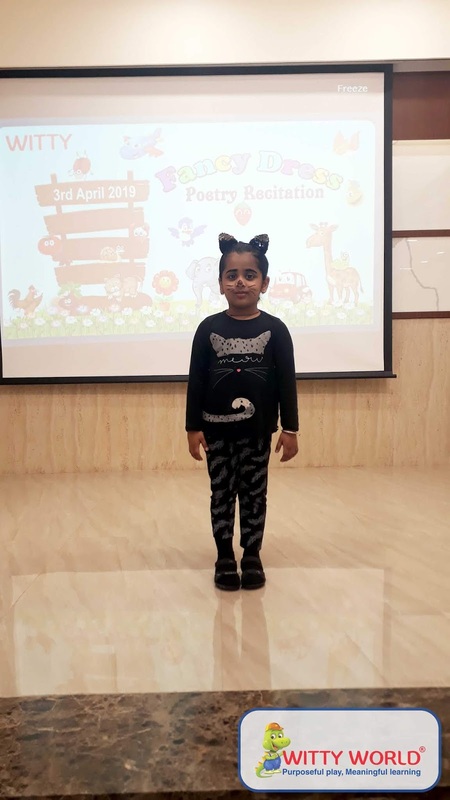 Mainly comprising of language skills, which was the Poetry Recitation event. 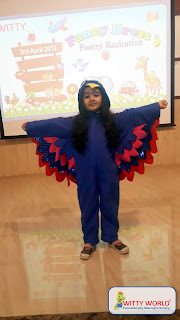 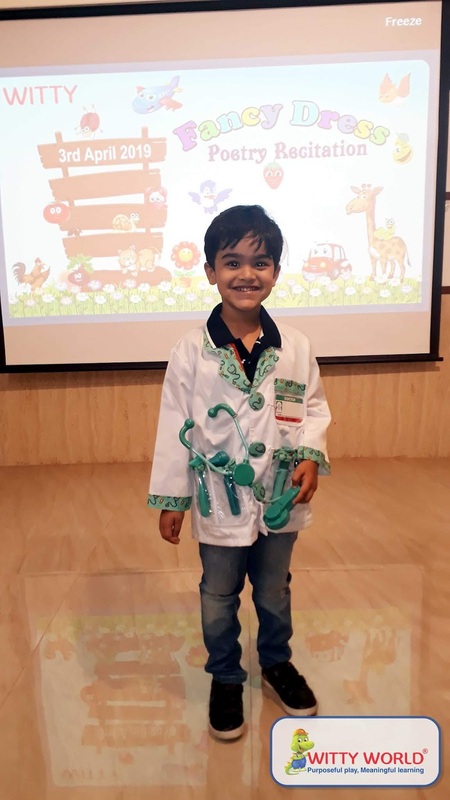 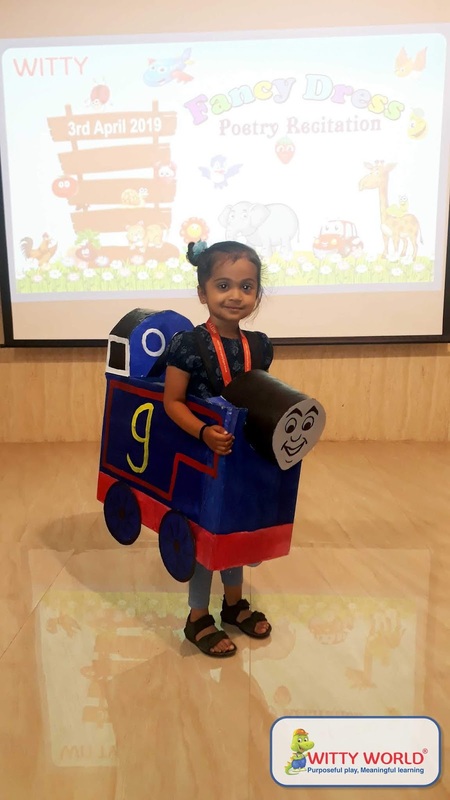 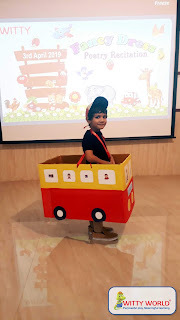 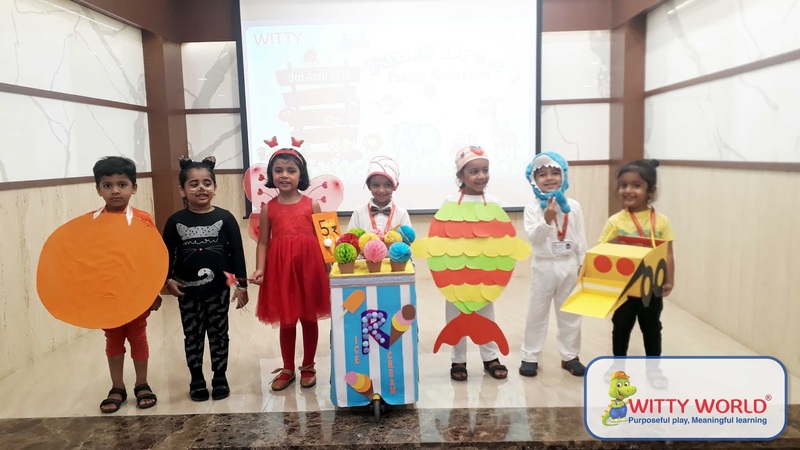 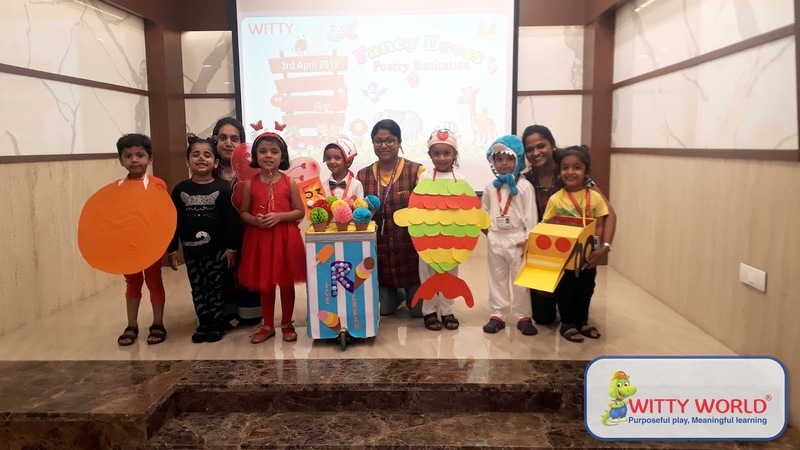 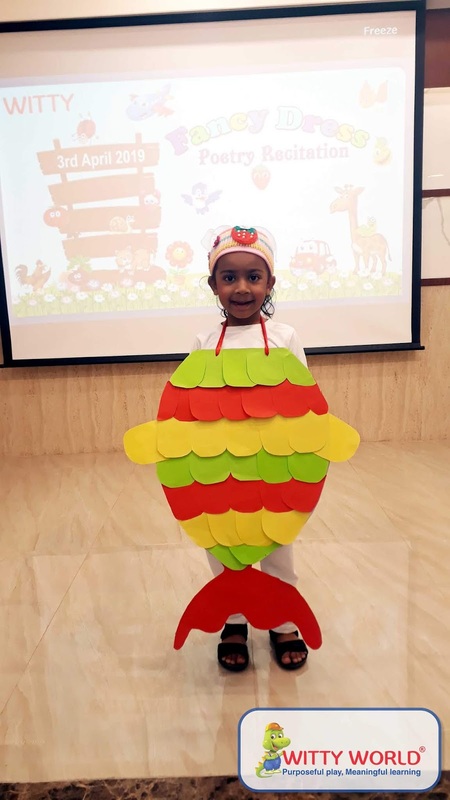 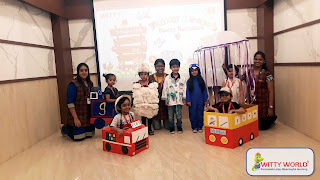 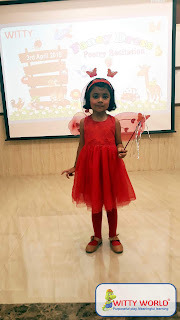 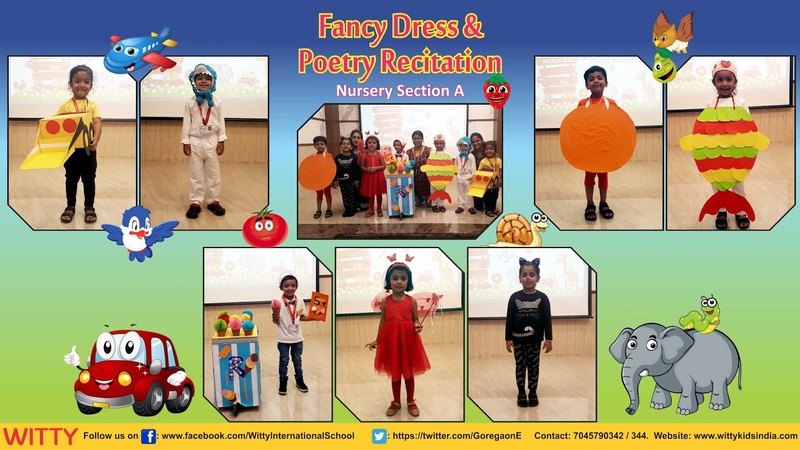 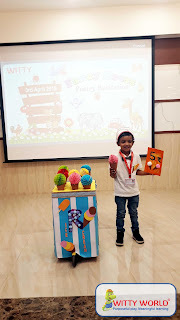 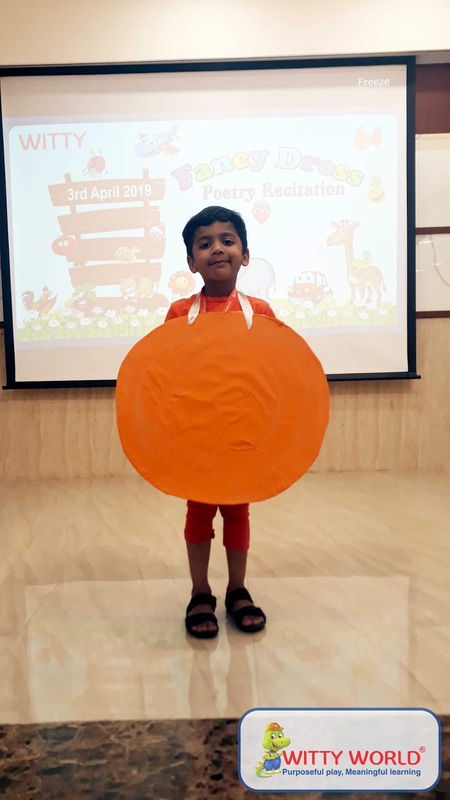 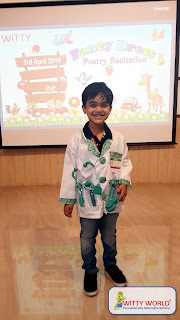 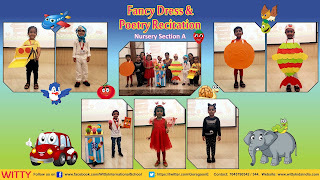 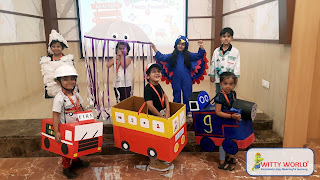 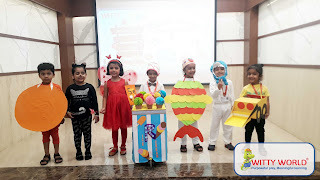 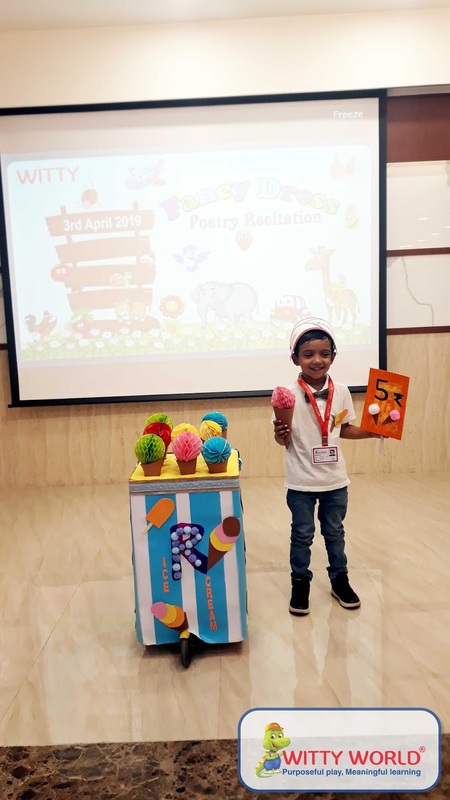 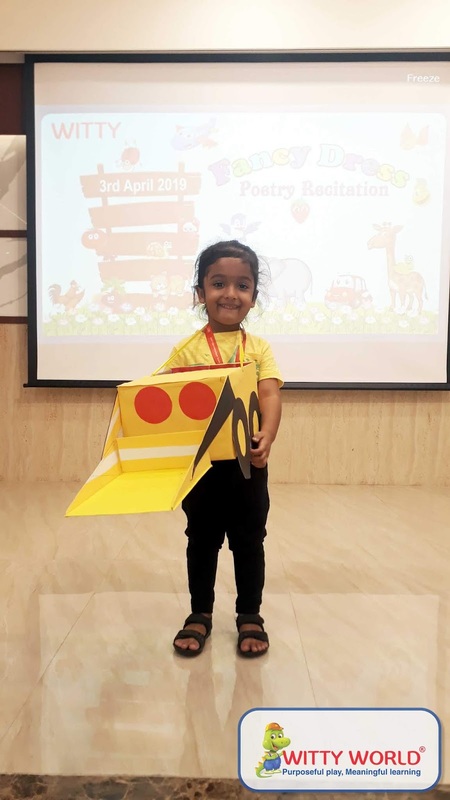 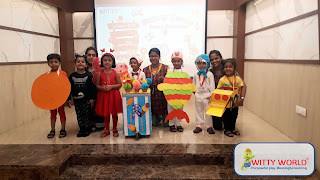 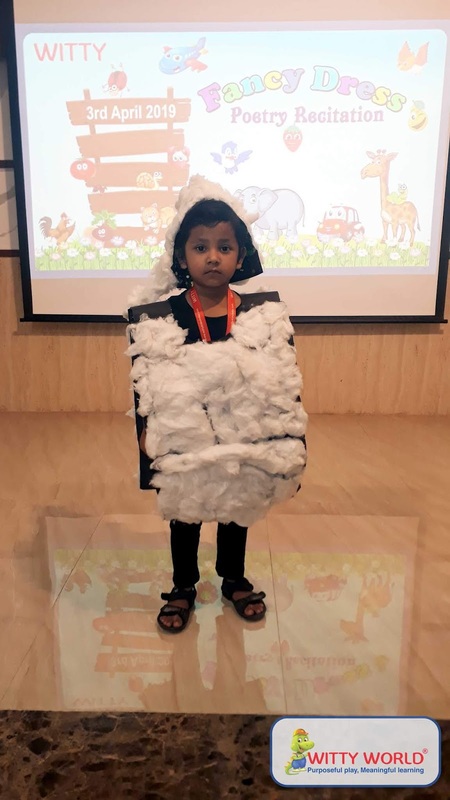 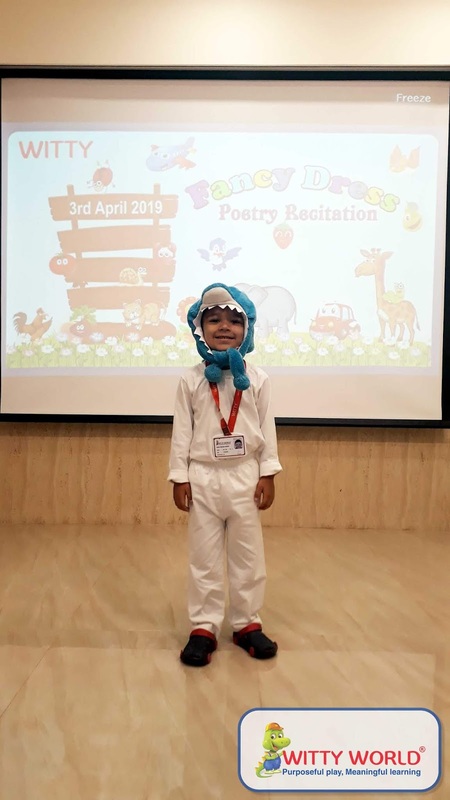 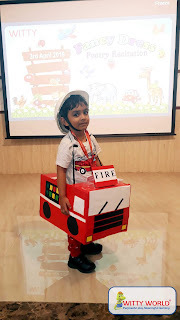 Little Wittian’s of Nursery section at Witty World Goregaon East participated in a ‘Poetry Recitation’ activity on 3rd April 2019. 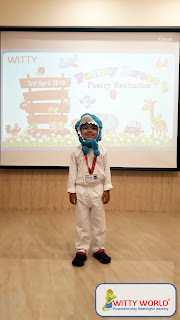 Children came prepared with their favourite poem and recited the same on the stage. 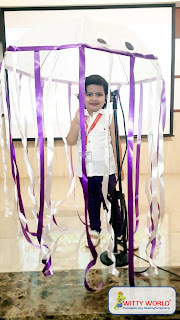 They got hands on experience of being on stage and speaking confidently.